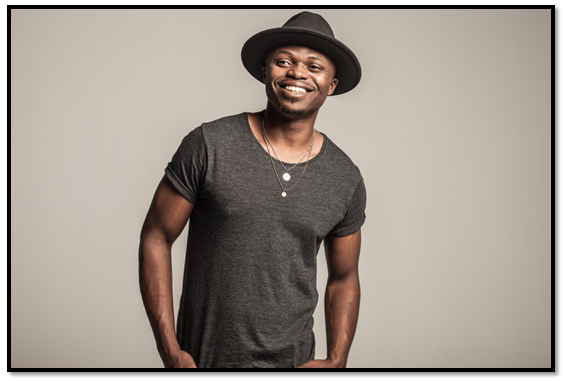 Johannesburg, Monday, 4 June 2018 – Talk about timing, just off the back of winning Best Pop Album at SAMA24 for his sophomore album The Beautiful Madness this past weekend, today marks the second anniversary of TRESOR winning Best Pop Album at SAMA22 two years ago for his debut offering VII. “We pride ourselves in seeing African talent showcase their creations across the continent and the globe. 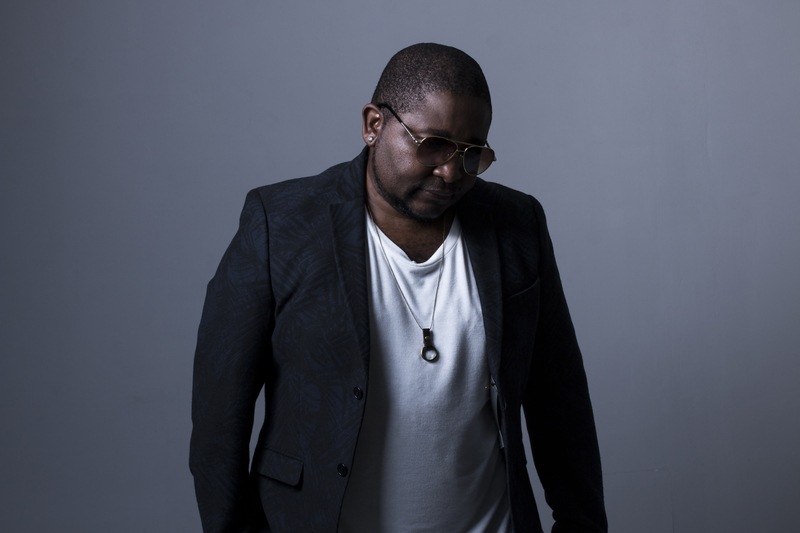 A SAMA win for both albums speaks to not only the talent, but the consistency of the work,” shares Benza of Vth Season who was the A&R and Executive Producer on both albums and has been working with TRESOR since 2014. “I am extremely honoured and humbled that I won,” expresses TRESOR. TRESOR’s double SAMA Best Pop Album accolades form part of his extraordinary journey which has been beautifully captured by a FORD campaign that Vth Season brokered for him.